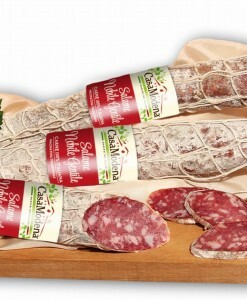 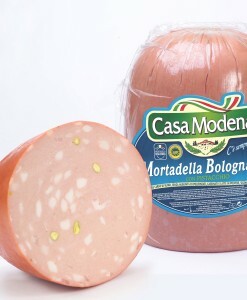 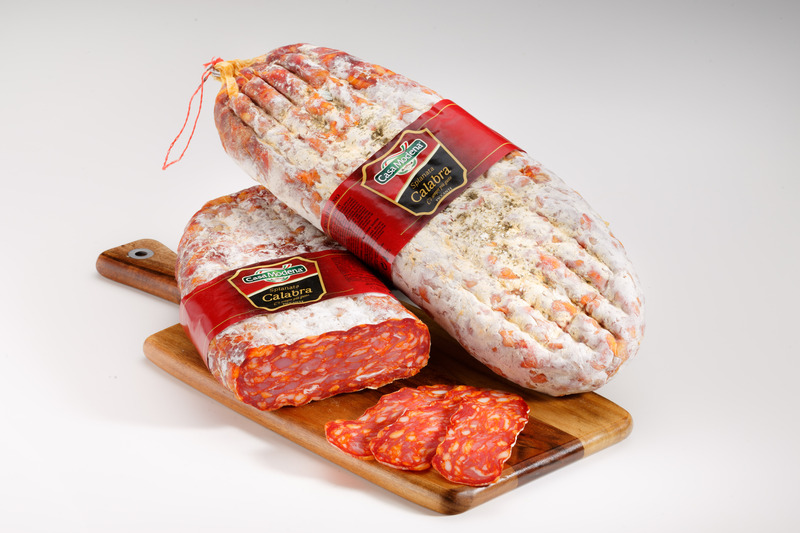 A speciality from Calabria (Southern Italy), spianata is a medium to roughly ground salami produced with pure lean pork meat mixed with cubes of lard. 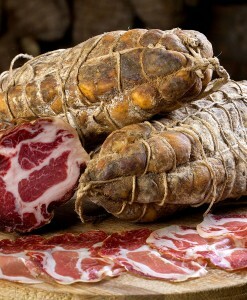 A speciality from Calabria (Southern Italy), spianata is a medium to roughly ground salami produced with pure lean pork meat mixed with cubes of lard. 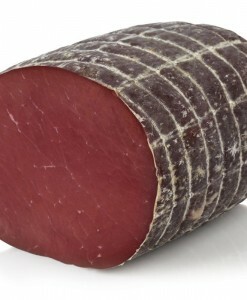 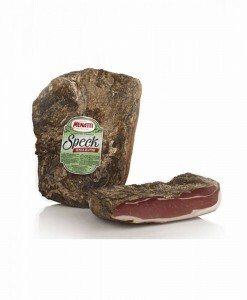 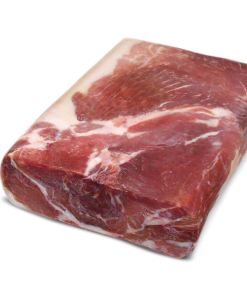 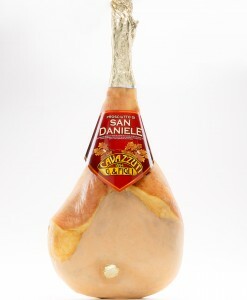 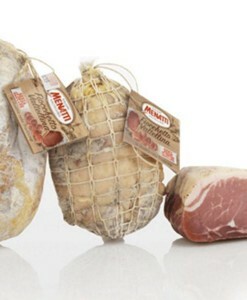 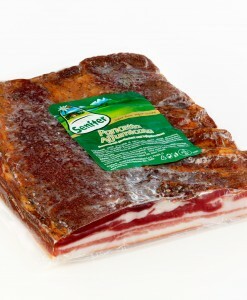 It is dry-cured in little metal cages that produce the typical pressed shape. 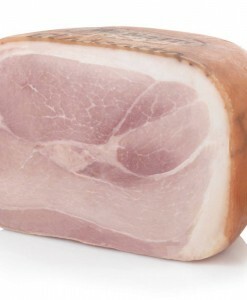 Slices are compact. 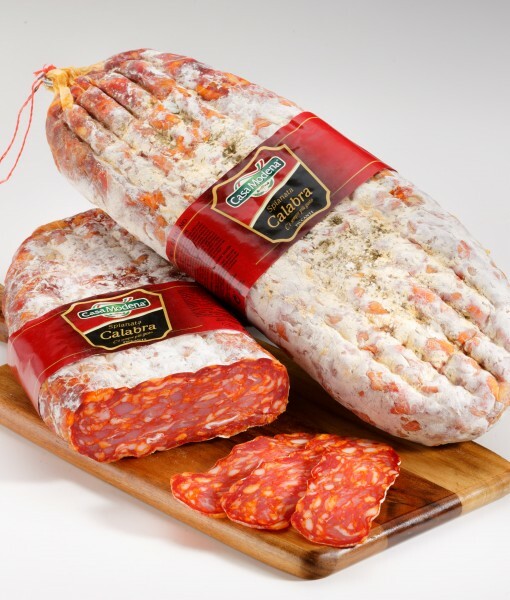 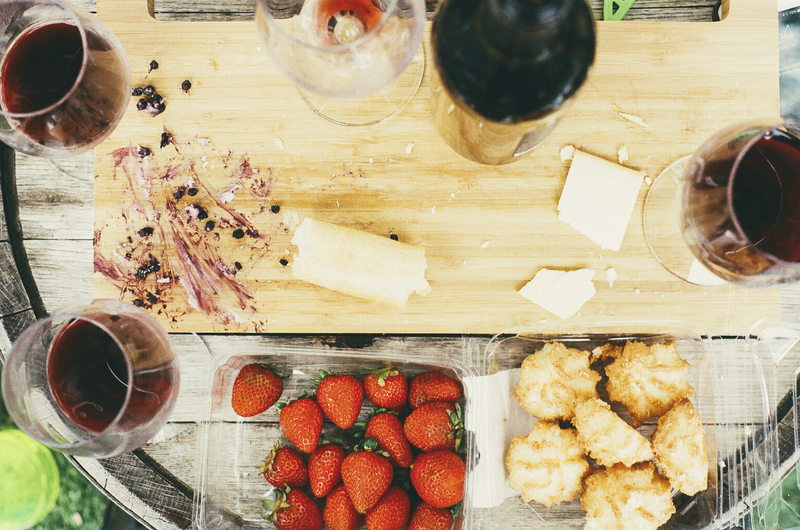 Expertly seasoned with salt and chilli, this product has a strong, hot flavour.